Does your Logistics Company add value to your current operation?  As a logistics company K D C Cargo Ltd offer the very best rates and service for Sea Freight, Air Freight, Road Freight, Courier and Warehousing & Distribution. Our client portfolio ranges from Manufacturers, Importers & Exporters, Entrepreneurs, Small & Medium Enterprises to Multi National Corporations. K D C Cargo Ltd can handle all of your day to day logistical requirements. Whether you need European Pallet Delivery, Express Air Freight, FCL or LCL Container Imports from China or a sample Couriered to Australia, K D C Cargo will find you a workable solution that fits your brief. Our logistics skills & expertise will ensure your cargo reaches it’s destination safe and on-time. 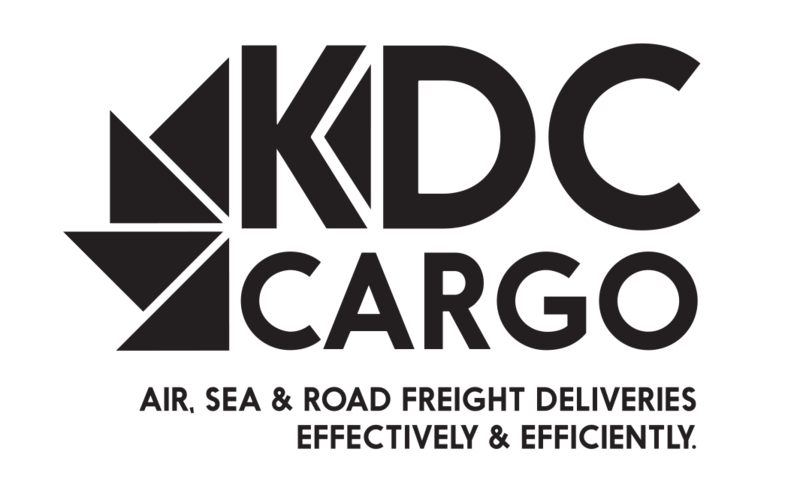 K D C Cargo Ltd are your trusted partner for shipping from the UK to any worldwide destination. Our expert staff will guide you through the entire shipping process to ensure that worldwide shipping is easy, fast and competitively priced. We are able to offer shipments by sea, air and road. For most destinations we also offer 1-2 day express courier options. For European destinations we also offer an express ‘dedicated van’ service with next day delivery to most countries. With experience of customs procedures around the world and a network of tried-and-trusted agents we have the local expertise you need to ensure everything runs smoothly when your shipping arrives at the destination country. K D C Cargo Ltd offer Import, Export and Cross-Trade Sea Freight services for all modes of containerised shipments including FCL & LCL. We also are able to assist with project cargo, out of gauge loads & shipments of vehicles and plant machinery. K D C Cargo Ltd, can assist with all Import, Export and Cross-Trade Air Freight shipments. Air Freight is ideal for smaller valuable items or when you need your cargo to be at its destination very quickly. K D C Cargo Ltd can arrange Road Freight with many different types of vehicles. Full Loads and Groupage to and from any European country. Specialist container lifting equipment is available throughout the UK, including HIABs, Side lifters and Mobile Cranes. K D C Cargo Ltd has secured extremely competitive rates with all major carriers including FedEx, DHL & DPD. We can arrange same-day collections anywhere in the UK and in over 100 countries worldwide, from a single document up to 70kg parcels. We offer “time window” delivery service, available through DPD, in UK and mainland Europe. Our rates are often 60-70% cheaper than if you go directly to the carrier. K D C Cargo Ltd offer a very competitive Nationwide Pallet Service with same-day collection providing the order is received before 12:00 on the day. We can also assist with European Pallet Distribution. K D C Cargo Ltd has storage facilities at all the major ports, cities and airports in the UK. We have the capability to offer bonded transport and storage, movement guarantees, third party logistics, UK nationwide distibution and much, much more. Please enter additional information such as dimensions, target rates & time frames. Where do you need to ship from? Where do you need to fly from? Where do you need pickup from?